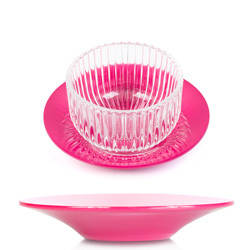 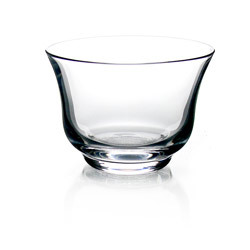 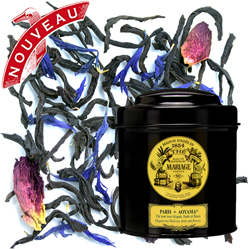 Right from its launch, this heady, fragrant interpretation of sunny Provence was a hit. 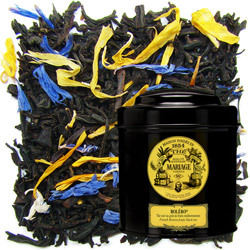 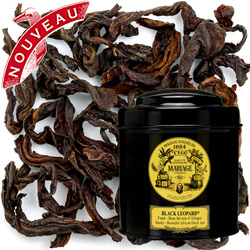 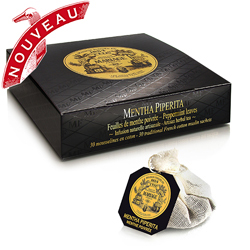 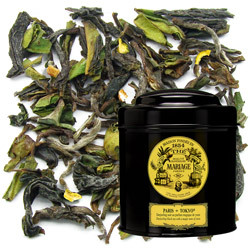 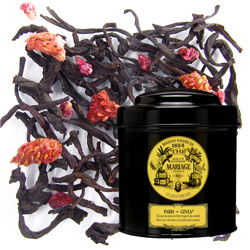 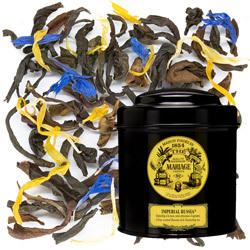 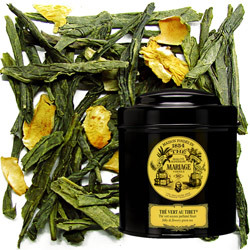 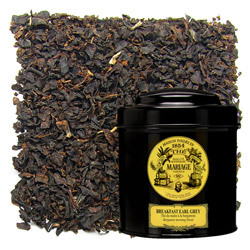 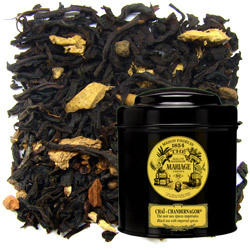 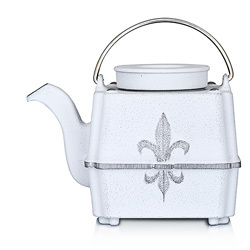 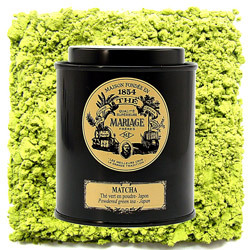 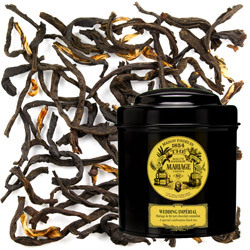 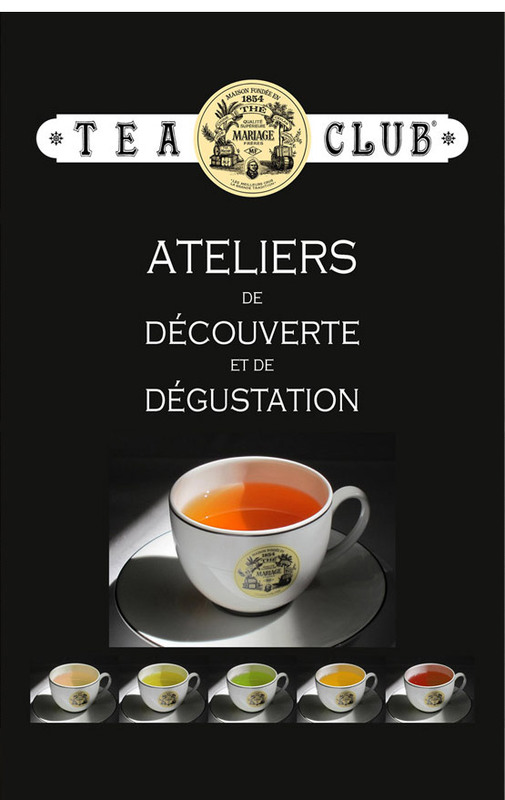 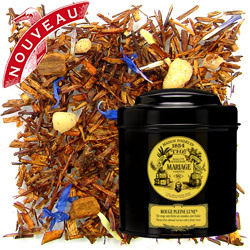 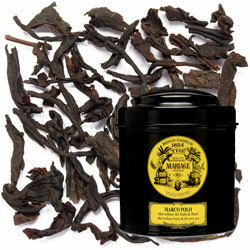 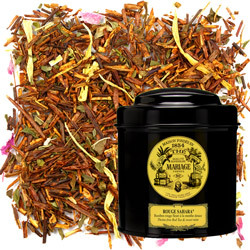 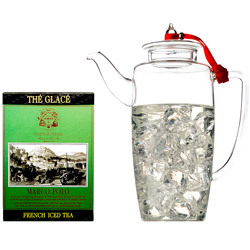 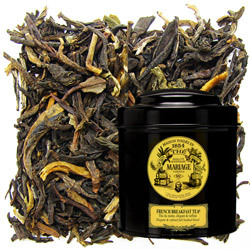 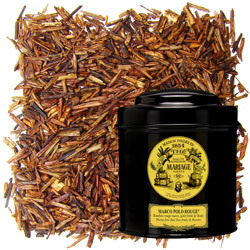 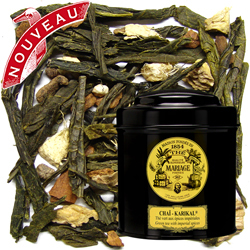 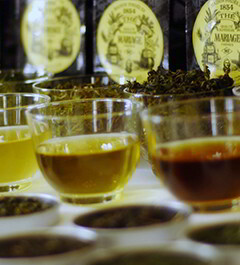 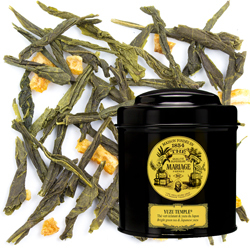 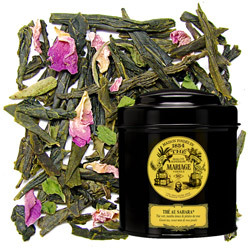 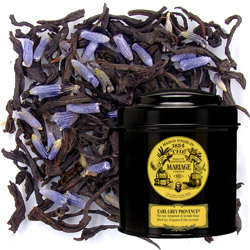 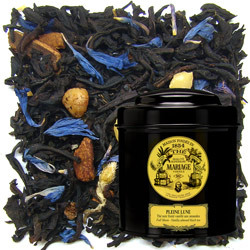 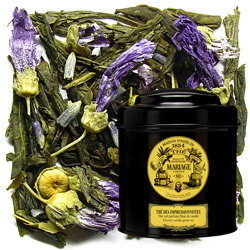 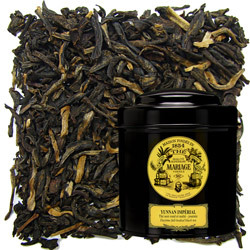 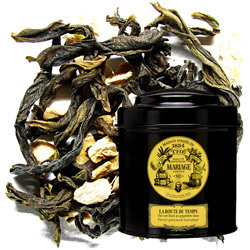 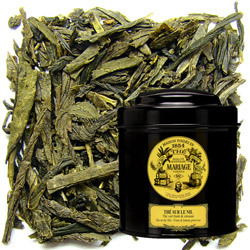 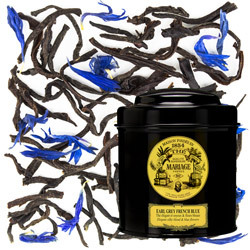 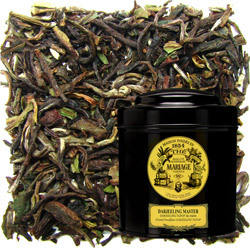 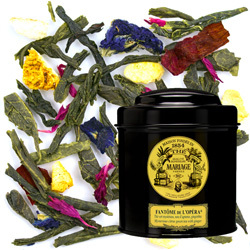 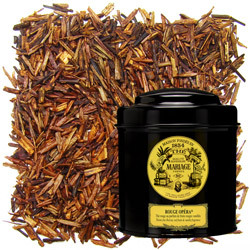 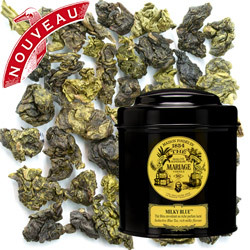 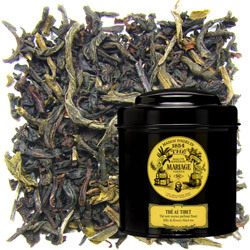 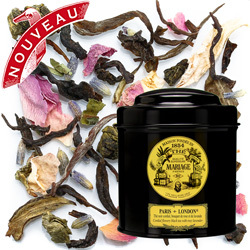 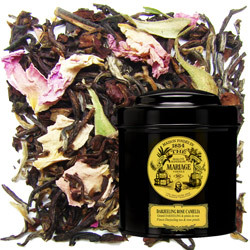 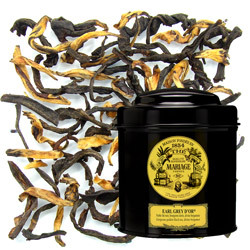 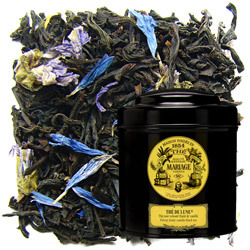 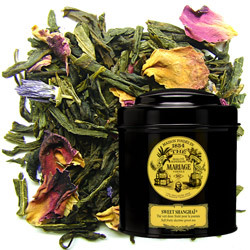 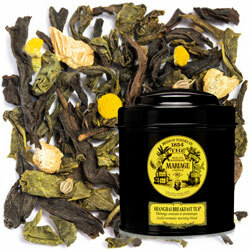 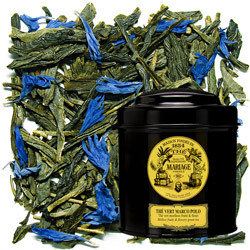 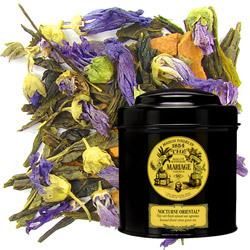 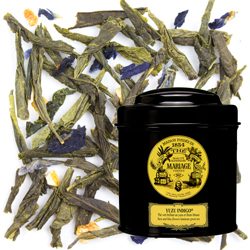 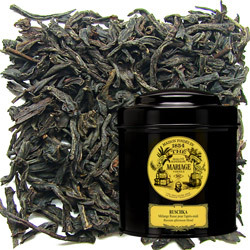 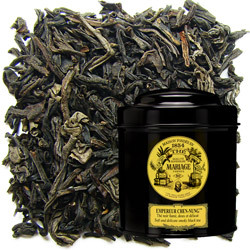 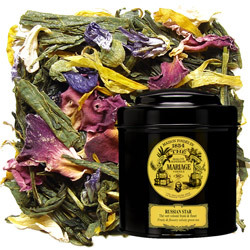 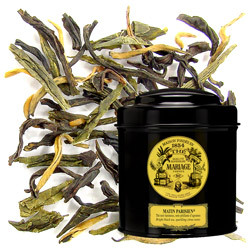 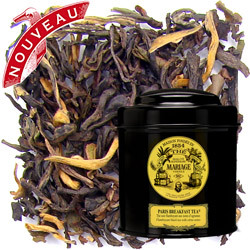 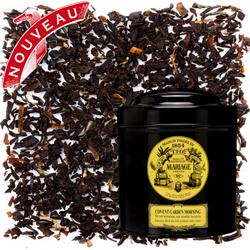 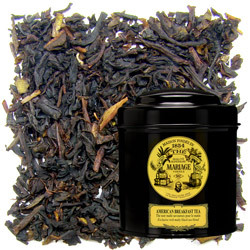 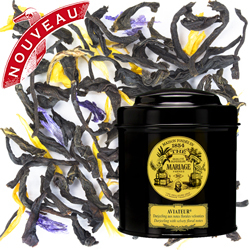 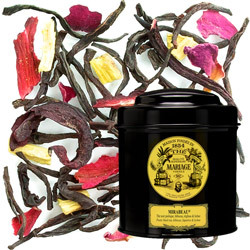 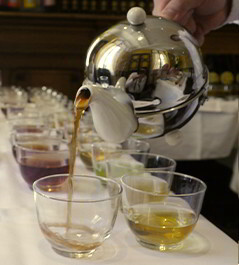 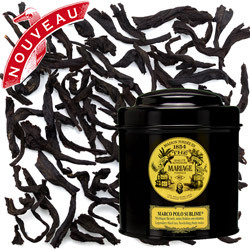 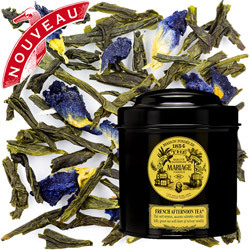 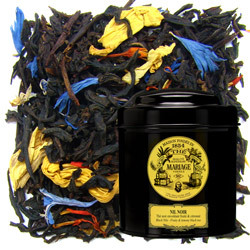 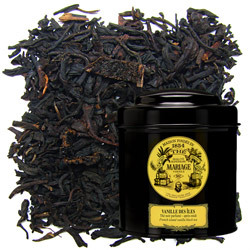 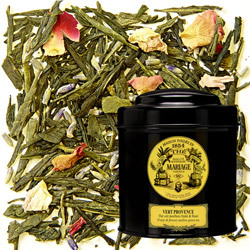 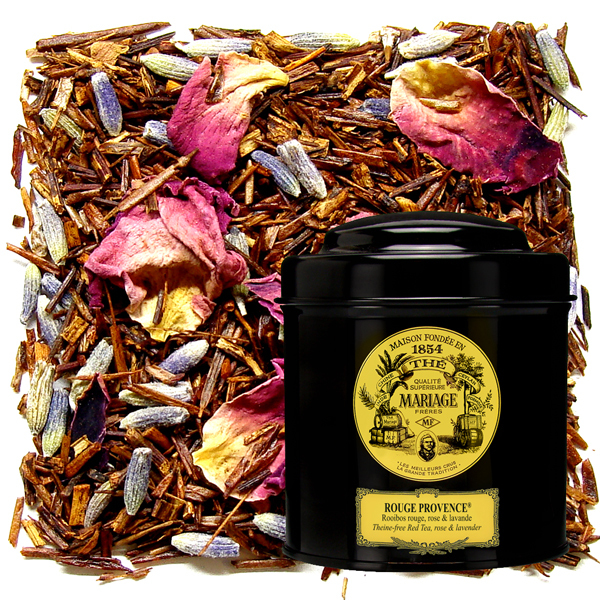 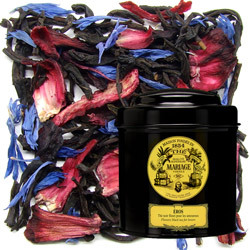 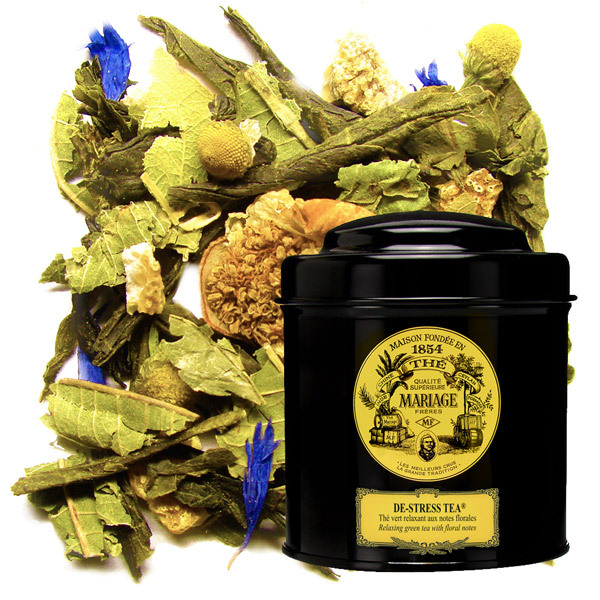 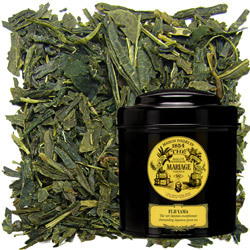 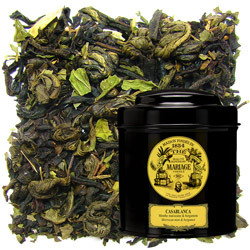 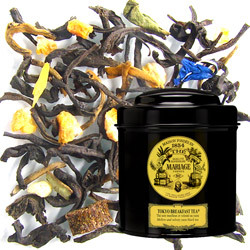 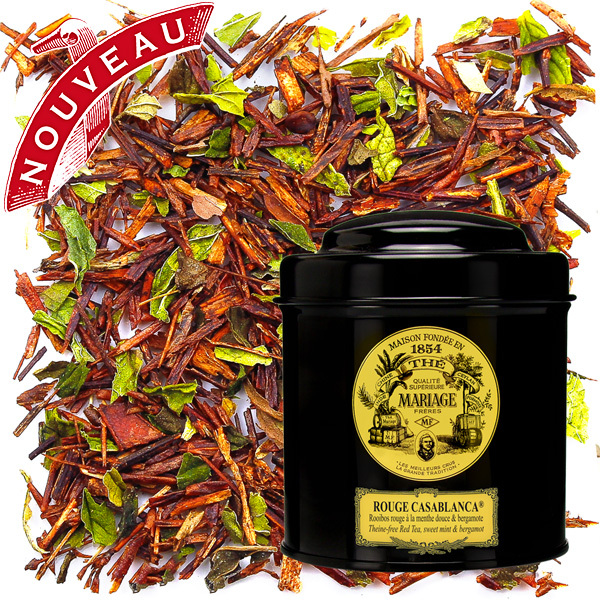 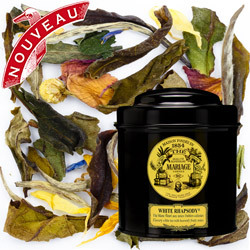 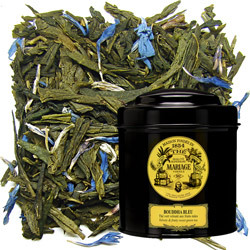 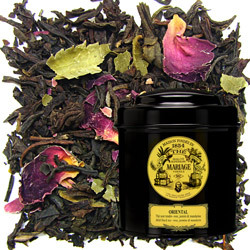 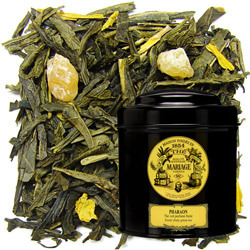 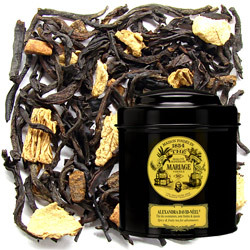 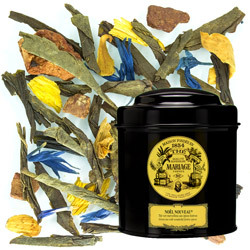 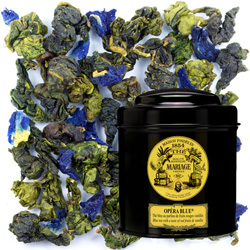 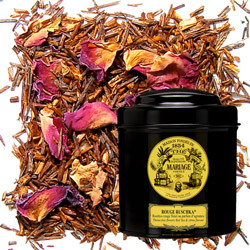 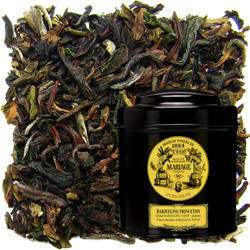 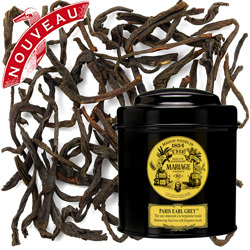 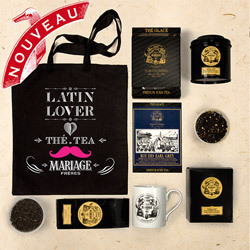 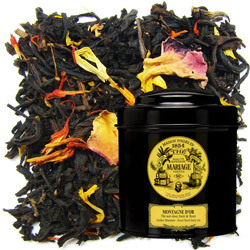 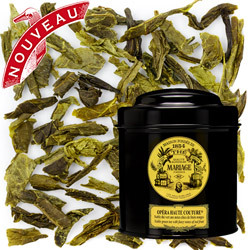 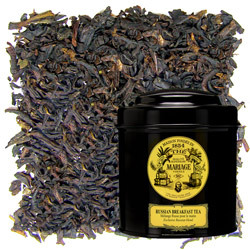 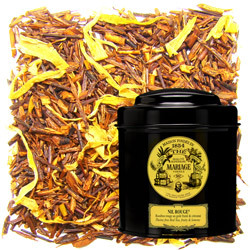 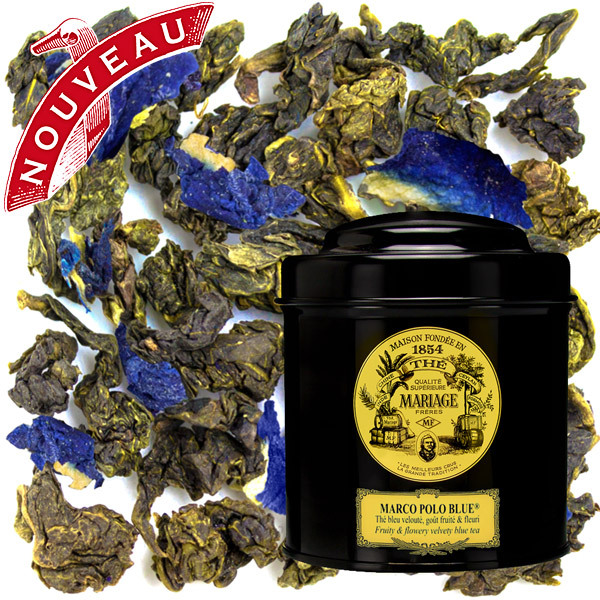 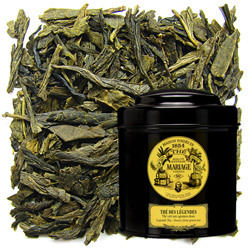 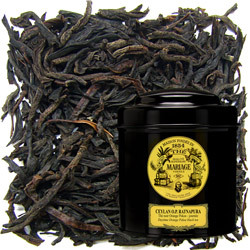 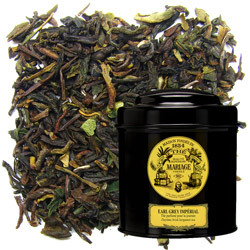 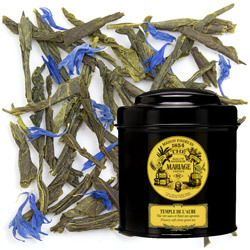 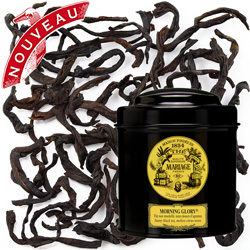 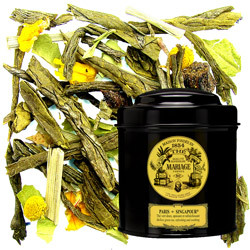 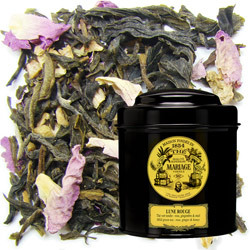 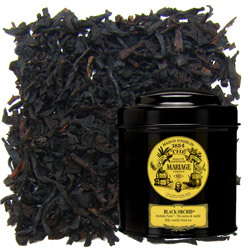 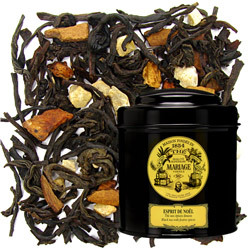 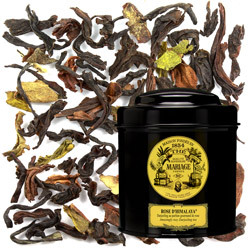 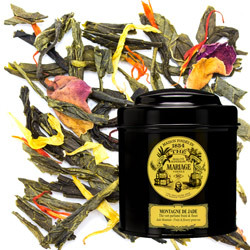 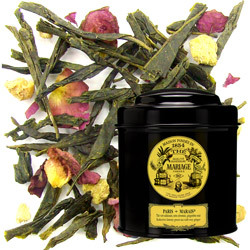 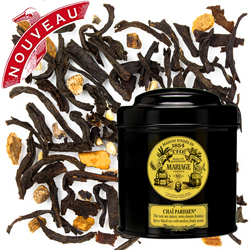 Now Mariage Frères offers a theine-free, red tea version of its famous blend. 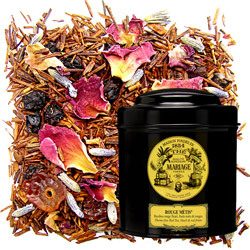 The aroma of red and black berries is wed to the sweet, mild flavour of the tea leaves, underscored by wild lavender and enlivened by rose petals.